These days you can pull up a blog post entitled ‘Easy Weekday Dinners’ or Google search ‘entrée ideas to impress my in-laws’ in mere seconds. 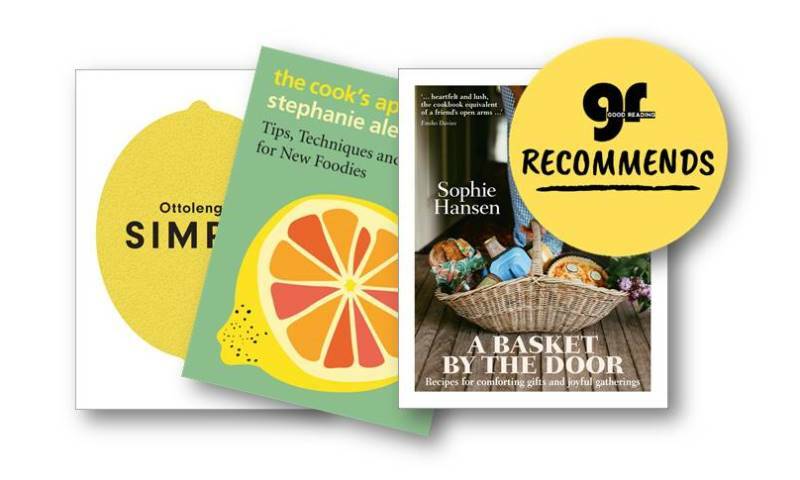 So why are Australians still so committed to buying cookbooks? And it’s not just on occasion – cookbooks have always dominated Australian non-fiction book sales, and this number is only rising. Even if we don't use them for daily meals, we may keep cookbooks for helpful reference, special occasions (research shows that we tend to trust cookbook recipes more than digital ones) or simply to display these beautifully photographed books around our kitchens. 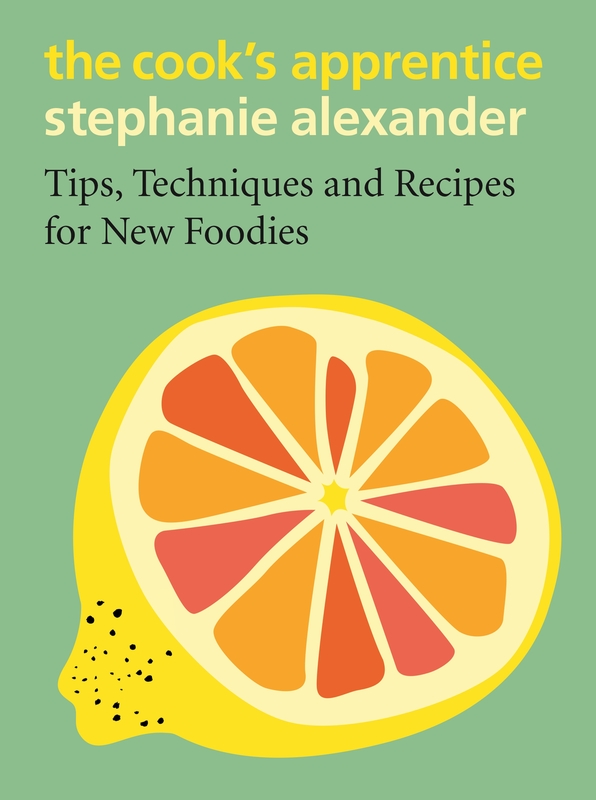 Stephanie Alexander, who has sold half a million copies of her book The Cook's Companion, introduces the young and the uninitiated to good food with her new book, The Cook's Apprentice: Tips, techniques and recipes for new foodies. This wonderful book is full to the brim with everything new foodies need to know to become relaxed and confident in the kitchen. In our podcast with Stephanie, the legendary cook tells us about attacking pomegranates, her lamentations about modern eating habits, and how teaching her father to bake bread turned his life around. Sometimes preparing your food for the impending day can feel impossible. You opt for the easy way out: buying lunch. Often this is less healthy, and always more expensive, than bringing your own to work. On the other hand, maybe you're just in desperate need of inspiration after making the same pitiable sandwich day after day (month after month... year after year). 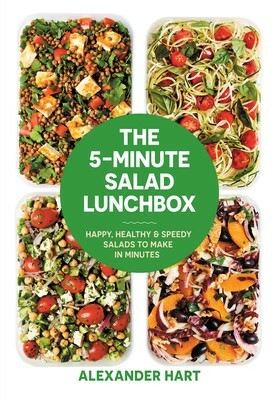 These fifty-two recipes make food prepping an exciting and nutritious lunch a total breeze. 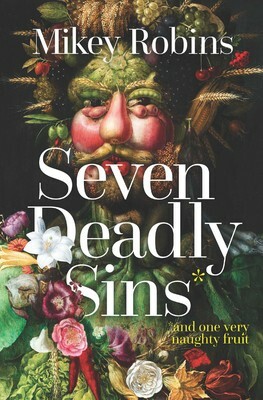 Seven Deadly Sins (And one very naughty fruit) is an irreverent romp through gastronomical history. Comedian and presenter Mikey Robins serves up bizarre anecdotes and recipes from around the world that all relate to a deadly sin - from greed and gluttony to lust and envy. Listen to our podcast with Mikey, as he shares some outrageous foodie stories, both from the book, and hilarious yarns he couldn't quite fit in. Nothing says 'I love you, I've got you and I'm here' better than a parcel of food you've taken the time to make, wrap and deliver. So, season by season, here are 130 recipes to cook for loved ones in need of a little love and appreciation. 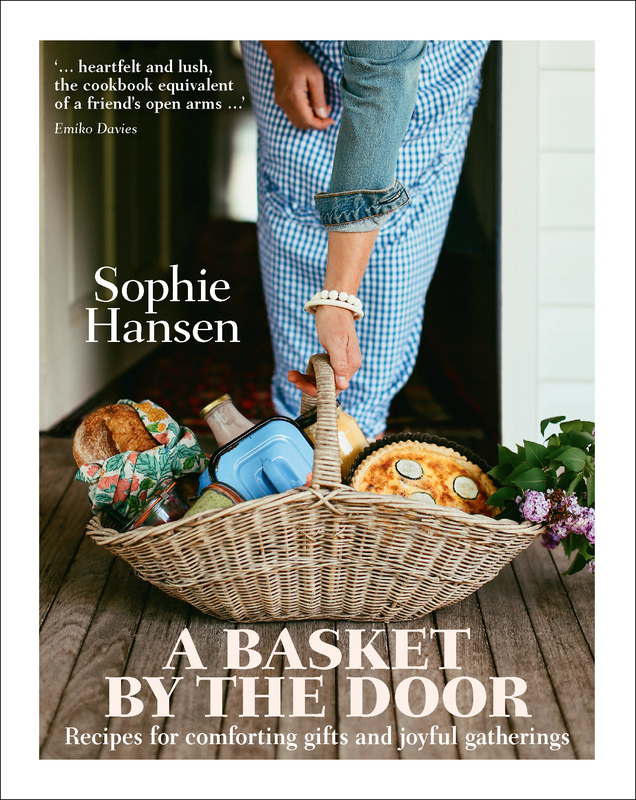 Bake a chicken pie to cheer up a neighbour, invite friends over to make Christmas biscuits; fill jam jars with bright smoothies to bolster a new mother - the ways to connect and show you care with food are endless and all included in this book by Australian Rural Woman of the Year, Sophie Hansen. Yotam Ottolenghi universally admired for a cooking style that is complex, layered, and brimming with freshness and colour. Unfortunately that can sometimes lead to a lot of preparation and even more washing up. In his latest book, Simple, Yotam proves that cooking his way doesn’t have to be so challenging. On the advice of his sister, Yotam has created a book of recipes for the time poor or the outright lazy using a set of 10 fundamental ingredients. 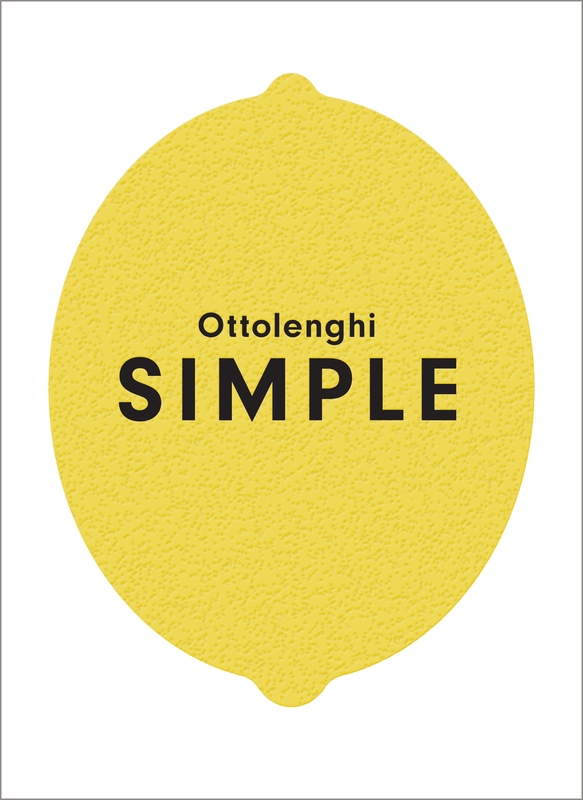 In this podcast Ottolenghi shares the perils and pleasures of cooking Ottolenghi style and how Simple can help you get there. Listen to more podcasts on food and wine!